Return of the Jedi features the demise of Boba Fett. Boba Fett is still a beloved character. 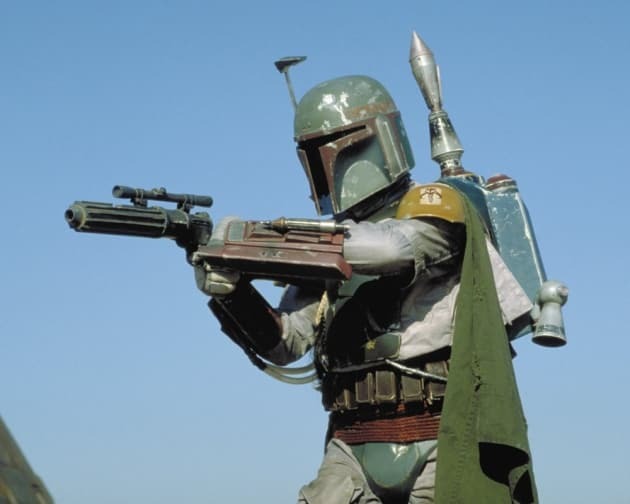 Is Gareth Edwards Directing Boba Fett Stand-Alone Movie? Luke: You will take me to Jabba now. Bib Fortuna: I take you to Jabba now. Luke: You serve your master well. And you will be rewarded. Permalink: Many Bothans died to bring us this information.